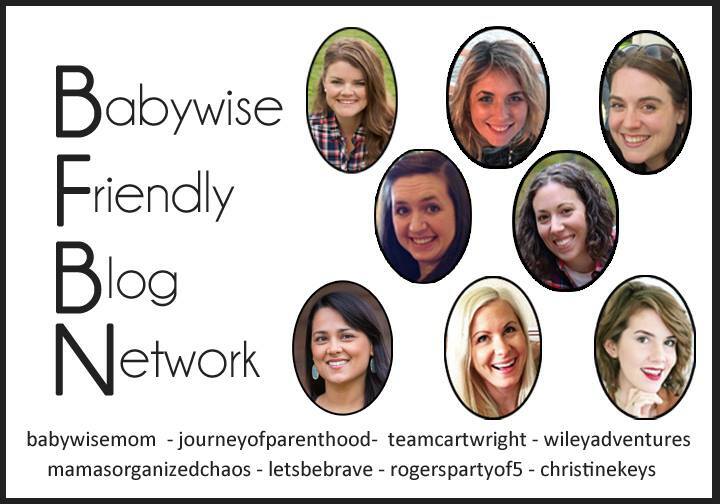 Today we have a guest post from Natasha, at Let’s Be Brave. 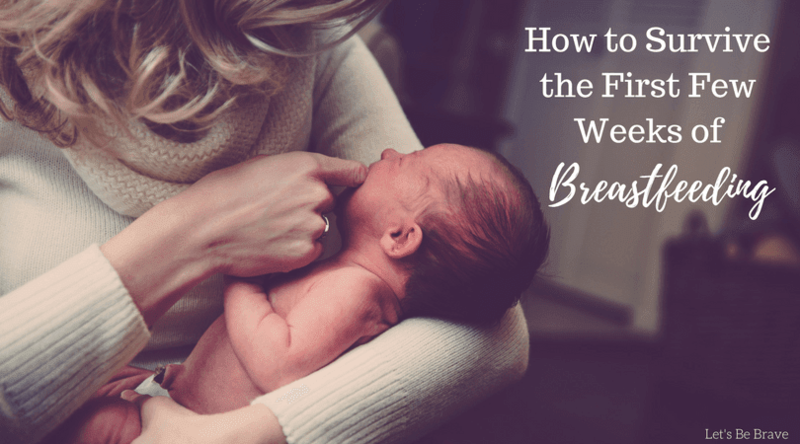 This is a great post about how to survive the first few weeks of breastfeeding- which is hard. So very hard! 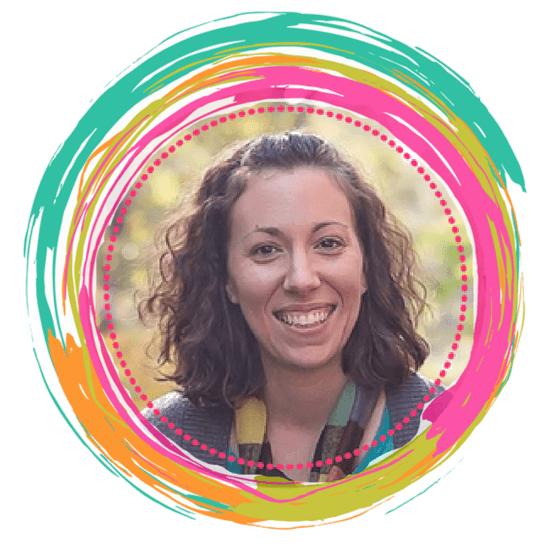 She keeps it real and talks about everything from prioritizing things in your life, what to do about visitors, and how to learn more about breastfeeding. Let’s face it… even though breastfeeding is “natural”, it doesn’t come easy for most of us. So reading up and getting some expert advice never hurts! plus a new baby – whew! first few weeks (more like 5-8 weeks) I felt like I was just surviving. Here’s how I made it through!